℗ 2013 Deutsche Grammophon GmbH, Berlin Under exclusive license to Deutsche Grammophon & Decca Classics, U.S., a Division of UMG Recordings, Inc.
"The repertoire is also off the beaten path with clever treatments of Vivaldi, Bach and Handel ... an unusual idea that seems to work very well." 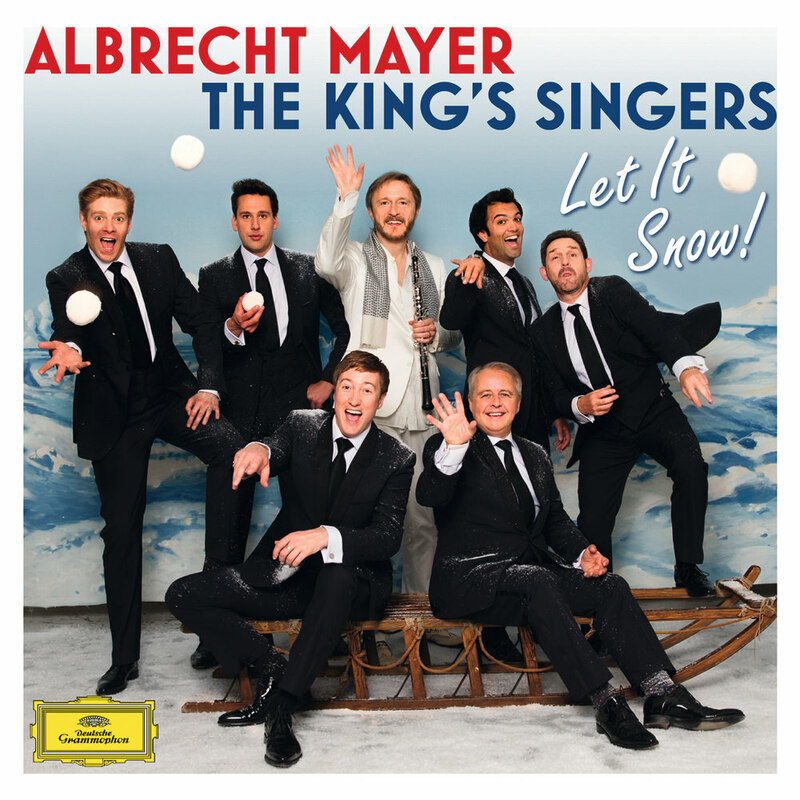 One of Germany's best-loved classical performers joins forces with The King’s Singers, the legendary Grammy-winning close harmony group, on this 2013 album of specially chosen mixed-genre winter songs. The interplay of colours, melodies and harmonies between these performers enchants and delights in Baroque, classical and seasonal favorites. Albrecht Mayer, principal oboist for the Berlin Philharmonic, is renowned for the sublime singing quality of his playing. On Let It Snow! the magical tone of his oboe blends magnificently with the silky sounds of the vocal ensemble.